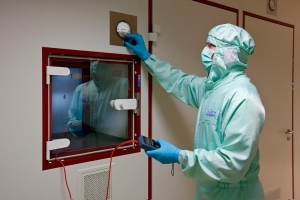 Service and maintenance clean rooms | LABOX spol. s r.o. servicing, maintenance and facility management of clean rooms (laboratories, and other areas controlled clean air), technology, atc. 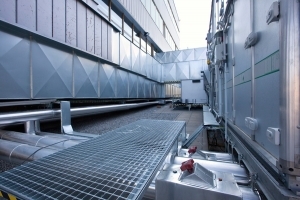 servicing and maintenance of operating theaters and other areas with high demands on the particle and microbial purity of the air. 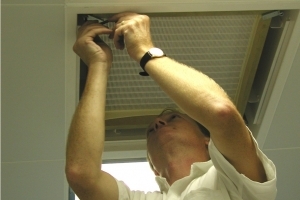 Including exchange HEPA filter (ULPA), laminarizators and testing by our accredited testing laboratory according to ISO 14644, and SUKL (FDA). service and maintenance performed at our production facility. For equipment of other manufacturers provide qualification (validation) and routine service (maintenace) - change of consumables, HEPA filters, pre-filters, lamps, etc. Before servicing an order we recommended to consult (see contacts or send a request via the web interface). Looking for maintenance of your technology?